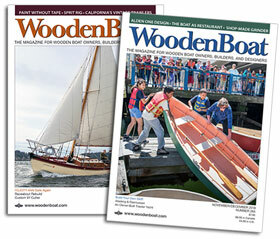 Senior Editor Tom Jackson sent in a collection of images straight from the Wooden Boat Festival, which is in full swing this weekend at the Northwest Maritime Center in Port Townsend, Washington. They have a special atmosphere at this boat show; many of the exhibiting boats welcome visitors aboard. 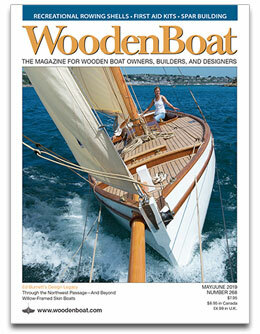 It’s a celebratory, spirited, and proud gathering of wooden boats, designers, builders, owners, and dreamers. Are you there? Be sure to tag us in your photos on Instagram, Facebook, and Twitter so we can see all the action.